Marshall Pierite is the founder and owner of the Pierite Group, LLC, a Louisiana-based company which provides business advisory services. A native Louisianan, Marshall began his career by serving in the United States Marine Corps with a military occupational specialty in administration. Following his military service, he worked for the Tunica-Biloxi Tribe of Louisiana as a medical clerk. After receiving progressive promotions within the Tunica-Biloxi Tribe of Louisiana’s Health Department, he was promoted to Director of the Tunica-Biloxi Social Services Department. While serving in the Social Services Department, Marshall also became a member of the Tunica-Biloxi Tribal Council. For more than 20 years, he held several elected positions on the Council including Secretary-Treasurer, Vice-Chairman, and Chairman of the Tribe. Over the course of his time on the Council, he worked on government operations, budgeting, infrastructure development, economic development, community development and tax policy development. Marshall became well versed in government operations throughout Indian Country, federal regulations, government-to-government negotiations, and relationship building between governmental organizations and private entities. He was recently elected to serve as the Chairman of the Tunica-Biloxi Tribe. Through this position, he hopes to establish unity and purpose, create wealth and jobs, and provide accessibility and accountability to the members of the tribe. Concurrent to Marshall’s service in Tribal government, he also excelled in several leadership positions in corporate governance. He served as the Chief Executive Officer of MobiLoans, a financial services corporation. Under Marshall’s leadership, MobiLoans grew from a small start-up company to a multi-million dollar national financial service institution. As Chief Executive Officer, he oversaw a multi-million dollar portfolio all while creating workforce development opportunities for the citizens of Louisiana. Due to his outstanding service, Marshall was named Chairman of the Board of Directors of MobiLoans, a position he currently holds. Marshall has also served in key positions on a number of boards and committees with private, Tribal, and non-profit organizations. 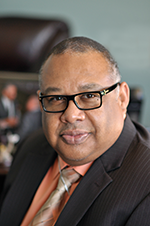 He has served as Chairman and co-chairman of the Board of Carcieri Task Force; Board Member of the United States Chamber of Commerce/NAEI; Board Member of the United South and Eastern Tribes; Board Member of the National Online Lending Alliance Board; Liaison Officer to Tunica-Biloxi Economic Development Corporation; Mentor to Tunica-Biloxi Youth Council and Committee Member of the United South and Eastern Tribes Social Services Program. Pierite is an advocate for leading the initiative to help regulate tribal lending. It was through his leadership that the Tunica-Biloxi Tribal Lending Commission was formed. He is also one of the founding members of the Louisiana chapter of the American Indian Chamber of Commerce and founder of The Young Adult Leadership Council for Native American country. Marshall Ray Sampson, Sr. serves as Vice Chairman of the Tunica-Biloxi Tribe of Louisiana. He has served on the Tribal Council as a Council Member-at-Large since the spring of 1997. 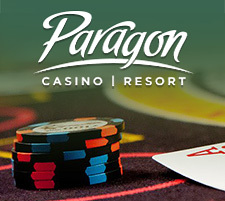 An employee of Paragon Casino Resort since its opening in June 1994, Sampson now holds the position of Assistant General Manager of Operations. 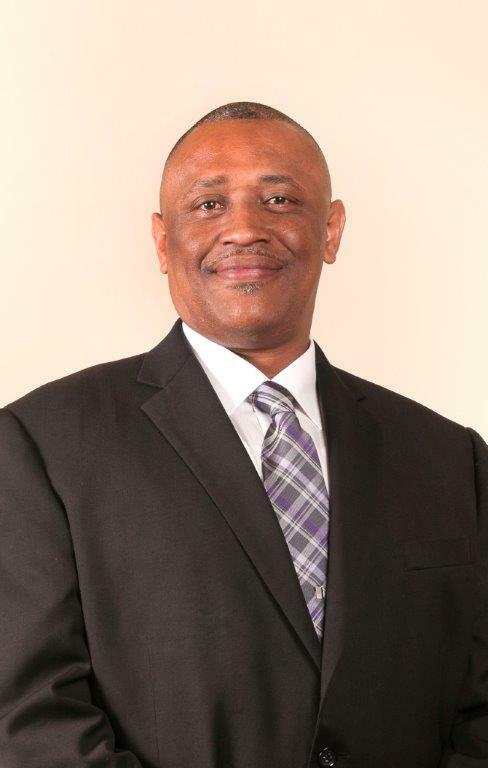 Prior to joining Paragon Casino Resort, Mr. Sampson held positions within the University of Southwestern Louisiana Computer Science Department, serving as Computer Operator, Workshop Instructor, and Computer Assistant. Sampson offers over 21 years in Tribal Government Operations, Gaming, Information Systems, Marketing, and Hospitality administration. 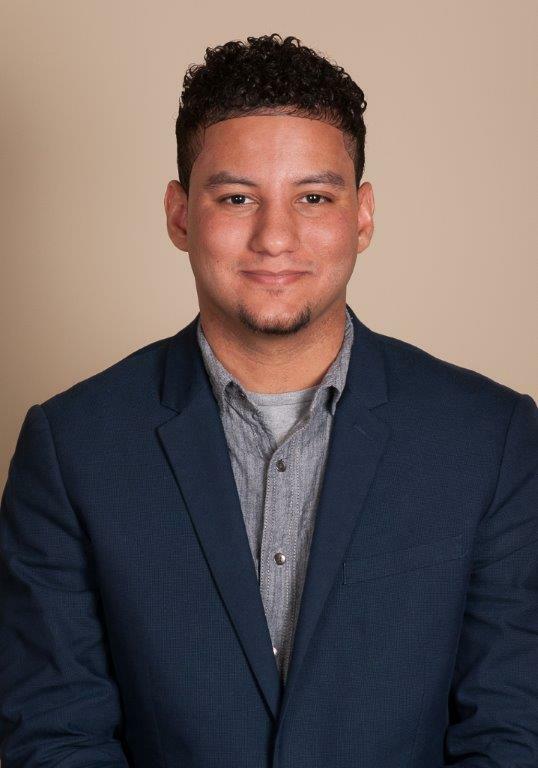 He also has a Computer Science Degree from the University of Southwestern Louisiana with a minor in Business Administration and possesses extensive management, oversight, strategic gaming position planning and competitive analysis expertise. Sampson’s in-depth experience encompasses marketing, operations, budgeting, employee training, business development, community relations, and expense control. A native of Avoyelles Parish, Sampson is a graduate of Southwestern University of Louisiana, now known as the University of Louisiana at Lafayette, where he received a bachelor’s degree in Computer Science. He has served on numerous community and pan-Native American boards on local and regional levels. Mr. Sampson is a member of Our Lady of Sorrow Catholic Church in Moreauville, La. 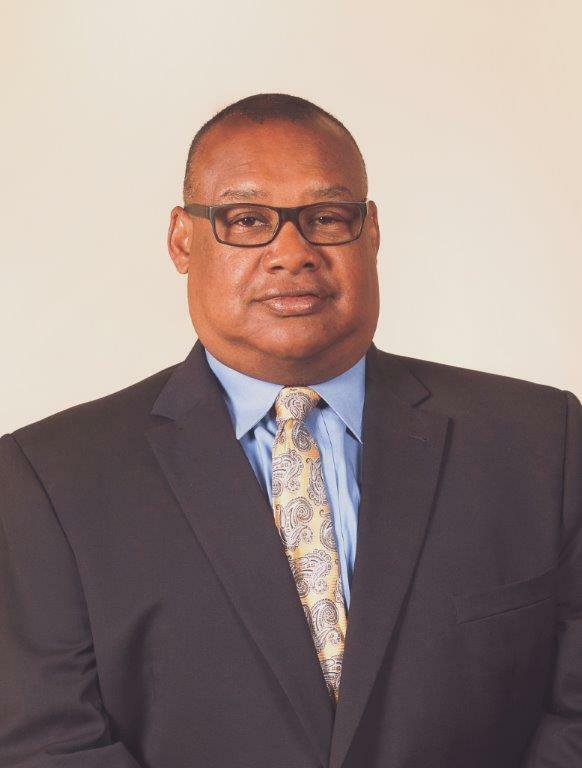 Mr. Sampson has three sons, Deaontrae Sampson, Dayton Sampson, and Marshall R. Sampson Jr.
Beverly Chapman-Rachal serves as Secretary-Treasurer of the Tunica-Biloxi Tribe of Louisiana. Prior to her role with the Tunica-Biloxi tribal council, Rachal worked in the insurance industry and later joined Paragon Casino Resort as executive administrative assistant, a position she’s held for more than five years. A native of Houston, Texas, Rachal lived on the Tunica-Biloxi reservation in Marksville where she attended and graduated from Marksville High School. Balancing an active lifestyle of work and family, Rachal currently resides in Marksville, La. with her husband Byron Rachal. She has two daughters, Nikki Lemoine and Lauren Abadie and five grandchildren. 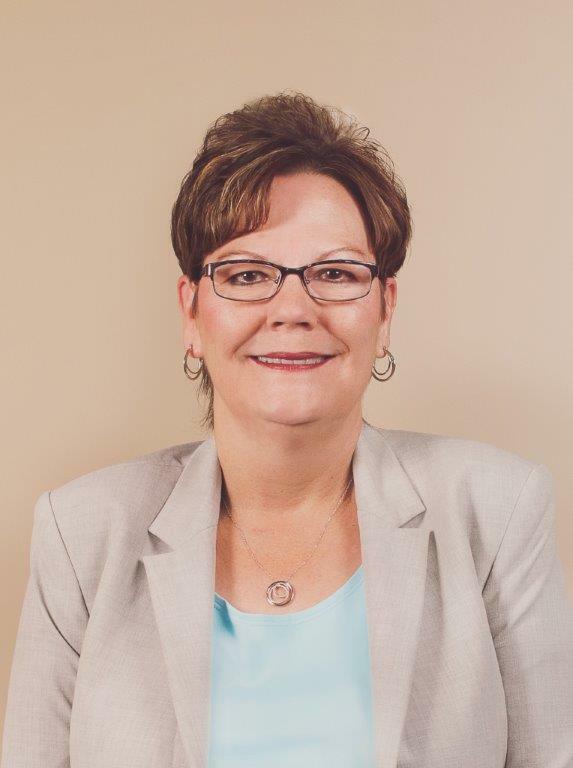 Brenda Lintinger served her first term as a member of the Tunica-Biloxi Tribal Council in 1997. She is a graduate of the University of New Orleans, where she first obtained a Bachelor's Degree in English Literature with a concentration in Linguistics. She served on the tribal Pow-Wow and Education committees, as well as the Economic Development Board. In May of 2004, Lintinger completed studies for an MBA from University of New Orleans, this time with a concentration in Finance. Her focus and main area of interests were Investments and Financial Markets and Institutions. 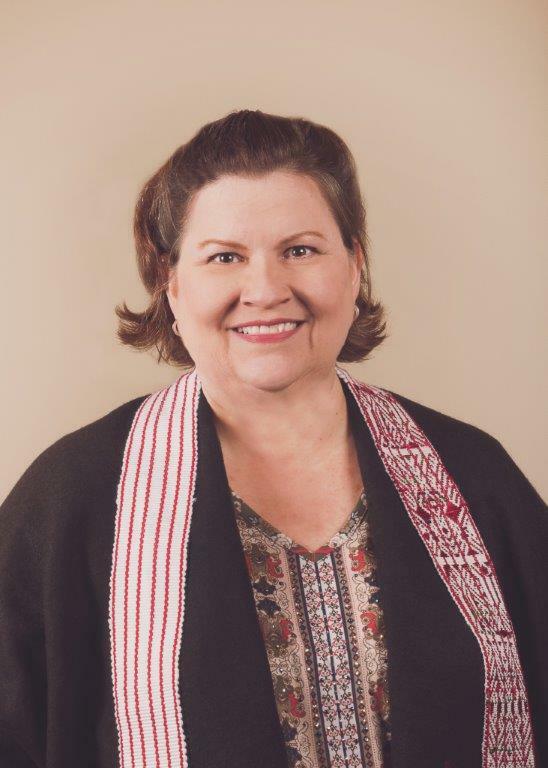 Lintinger has also been active in numerous organizations within and outside of her Native American community. She has worked with the Louisiana Office of Indian Affairs in conjunction with the Indian Education Advisory Board. She is currently employed as the Managing Editor of News From the Tunica-Biloxi Tribe of Louisiana, a publication promoting education, information, and public relations on behalf of the tribe. Jeremy Zahn was elected to the Tunica-Biloxi Tribal Council in April 2018. Raised in Houston, Texas and on the Tunica-Biloxi reservation, Zahn is the second son of Julie Zahn and the grandson of Tunica-Biloxi elder Willie Mae Jackson. He attended Northwest Indian College where he studied Tribal Governance. Zahn is also a member of the Tunica-Biloxi Constitution Committee. His areas of interest include advancing indigenous human rights, tribal law, and constitutional reform for modern-day Tunica-Biloxi families. Bobby Pierite, Sr. is an Associate Commissioner for the Tunica-Biloxi Tribal Gaming Commission. He has served aboard the Commission for over 24 years and presides over the Licensing, Inspector General and Investigation Divisions. He is Vice President of the Tunica-Biloxi Housing Committee. A Marksville native, Pierite graduated Marksville High School and attended Louisiana State University at Alexandria. Pierite attends Holy Ghost Church and serves as a Grand Knight for the Knights of Peter Claver. Harold Pierite, Sr is a native of Avoyelles Parish. Pierite is the Chief of Police for the Tunica-Biloxi Police Department and has served in this capacity for 23 years. In 2017, Pierite was appointed by Governor John Bel Edwards to the Louisiana State Police Commission, representing the State’s 5th Congressional District. Chief Pierite is a 1992 graduate of the Acadiana Law Enforcement Training Academy and also received his Post State Certificate that same year. Previous experience includes employment as a Mansura Patrol Officer from 1991-1995; Patrol Officer for the Avoyelles Parish Sheriff’s Office from 1991-1997 and a Tunica-Biloxi Police Officer in 1991, serving in some of these positions simultaneously. Pierite also serves on the Board of Directors for Mobiloans, LLC and for Peachtree Entertainment. In addition, he has served on the Tunica-Biloxi Tribal Council for more than 15 years. Chief Pierite is an honorable man who holds the upmost respect for law. He is a by-the-book leader who is widely known for running a “tight ship” in his department. Pierite’s respect for discipline and firmness is why the Tunica Biloxi Police Department is an effective unit of law. He is married to Heather Walters-Pierite and has three children. He is a faithful and life-long member of the Simpson Baptist Church. In this capacity, he serves as the church treasurer.